This new disc on Sony Classical showcases Kristjan Järvi's new ensemble the Baltic Sea Philharmonic. Comprising young players from all ten Baltic countries, the orchestra has grown out of Kristjan Järvi's Baltic Sea Youth Orchestra (with whom he recorded Baltic Sea Voyage, see my review). 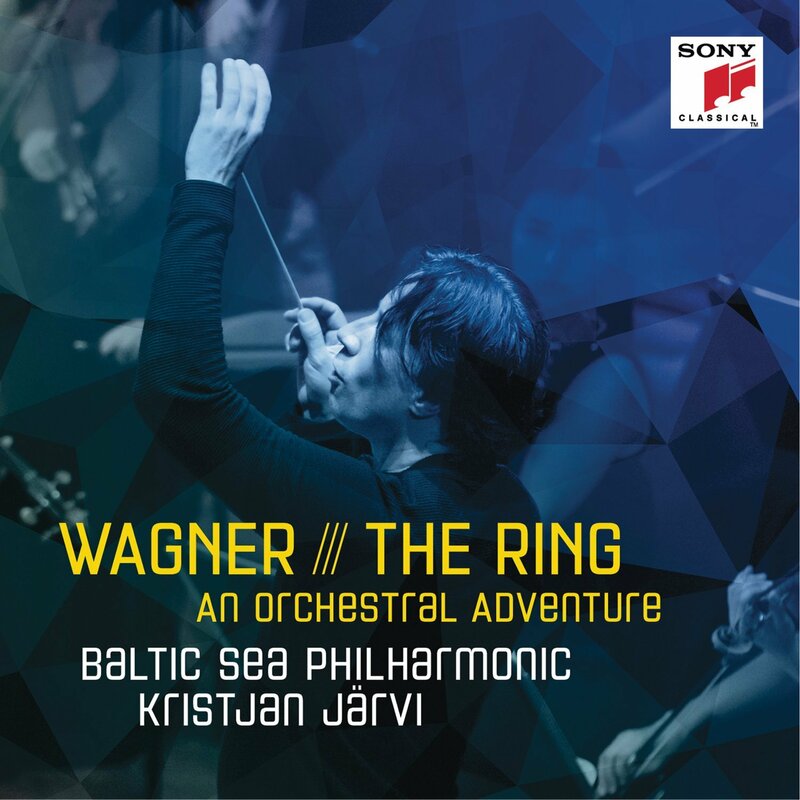 The Baltic Sea Philharmonic has already give two tours with Kristjan Järvi and in this, their first disc, they get to show off in The Ring: An orchestral adventure, Henk de Vlieger's 60 minute digest of Wagner's Ring. In the CD booklet Jan Brachman cites various theories, some controversial, which suggest the Baltic region as the original venue for the stories on which Wagner built the Ring. So there are potential Baltic links with the work. A work which, with its concerts over the harmony of nature, links into the ecological concerns and desire to reconnect with nature which Kristjan Järvi links with the ethos of the orchestra (See my interview with Kristjan Jarvi). They perform Henk de Vlieger's 1991 orchestral digest of The Ring which stitches together orchestral interludes and preludes with voice-less versions of vocal passages. The result is a whirlwind journey and frankly something of a patchwork. You cannot help feeling that Henk de Vlieger should have been more radical and welded Wagner's themes into a real symphonic poem, but instead he has preserved as much Wagner as possible. Kristjan Järvi gives a lithe and fleet account of the music, clearly revelling in his young player's energy and enthusiasm. The opening moments of the work, with the wonderful horn melodies, exhibit fine control, and throughout you are repeatedly impressed at the technical ability and sheer bravura of the players. The Valkyries are certainly lithe and vigorous, and there are moments of real violence amongst the orchestral beauties. There is a lack of pomposity to these performances, and a vividness which made the performance very engaging, whatever you think of Henk de Vlieger's arrangement. 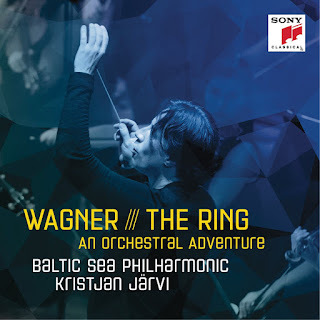 Certainly they made me intrigued to consider what a Kristjan Järvi Ring might be like!